Now more than ever we need to come together to pray for peace! Peace for our Nation and our World. Please join us on Friday, December 21, from 5:30ish – 8:30ish pm, as we join with our sister chambers around the world in creating 24-hour continuous “sounds for peace”. This will be a true celebration of welcoming back the Light and praying for and honoring Water. Special music is welcome! RSVP’s not required but appreciated.! 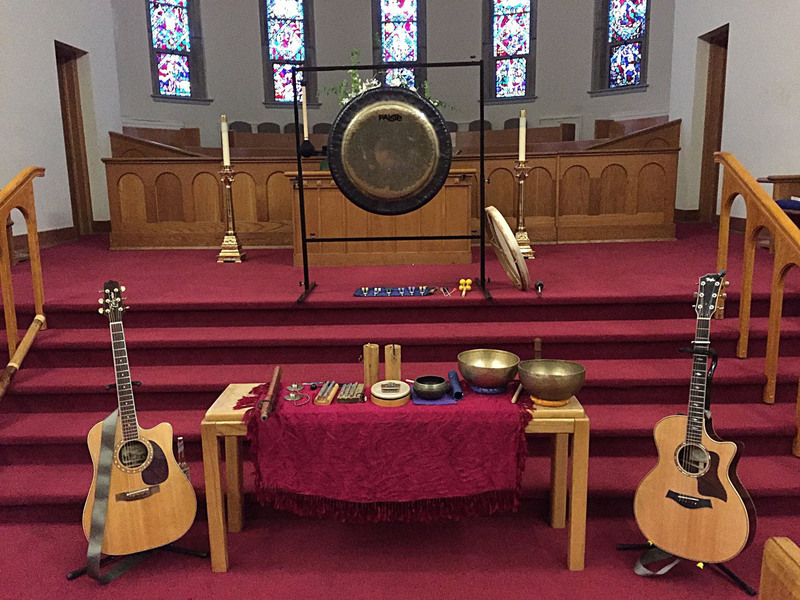 We will begin our chanting and sounds for peace at the Chamber from 6pm – 7pm with a potluck following. If you can’t make the chanting time, please come for the fellowship and potluck. You can never be late for ceremony at Watersong! We will also have some handmade items for sale! We suggest you dress in layers and wear comfortable clothing. Bring musical instruments if you like! Please bring some food to share, along with a love donation if you feel called, that will go toward gifting Grandfather Joseph Rael and supporting others in need. What Happens When The Night Comes? 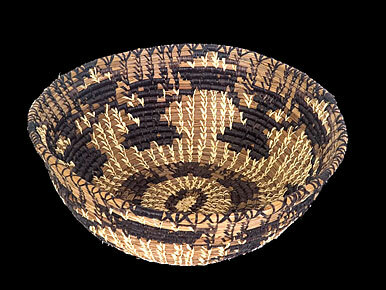 Nancy Basket returns to Watersong joined by Dawi, in sharing traditional stories and teachings to help guide us in our everyday lives! What can ancient traditional Star Stories tell us? How they are interpreted NOW depends on each of us and the Teller’s training. Come experience a day of story telling and unravel the stories’ meanings a layer at a time. In the Kiva-like setting of the Chamber, we’ll have two storytellers and a dream interpreter! You will learn valuable information from ancient stories, actual events and dream importance and interpretation. Nancy Basket, the most AMAZING storyteller, returns to us from her Kudzu Kabin, and will share several “myths” to be pondered, acted out, and reacted to with questions from a child’s perspective to an adult’s skepticism! Please visit Nancy Basket at the Kudzu Kabin to learn more about Nancy and her many talents. Nancy will also have her unique artwork for sale. Dawi, a Caretaker of Watersong Peace Chamber (among many other titles), will be sharing stories and wisdom he has accumulated from more than 30 years of being in ceremony and learning from Native Americans. His Elders have instructed him to start sharing his knowledge! Mystery School. You are invited to bring your dreams to share. This event is geared for individuals and families, so please bring your children! RSVP’s are appreciated (even on the day of) but not required. Please reply to this email or text/call Cheryl at 336 212-2625 for more information. You are welcome to share this email with your friends! 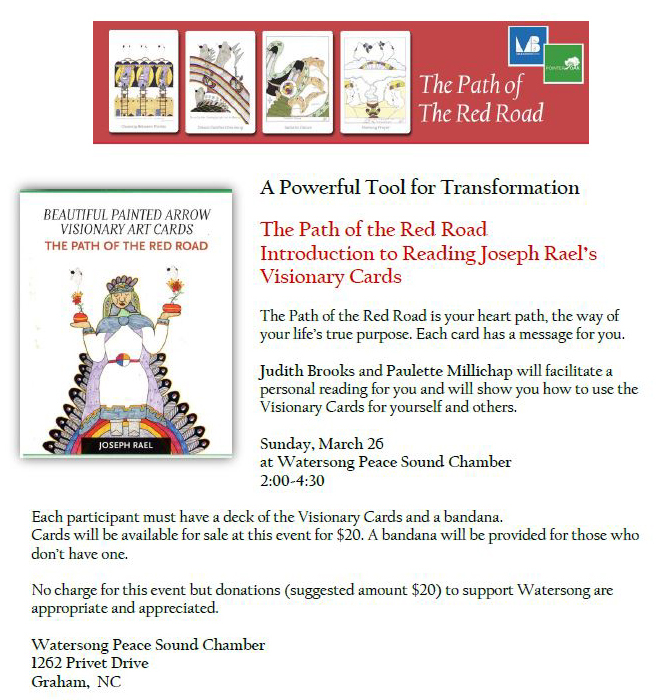 This is a special gathering day for women wanting to learn about the meaning and use of the Prayer Shawl. 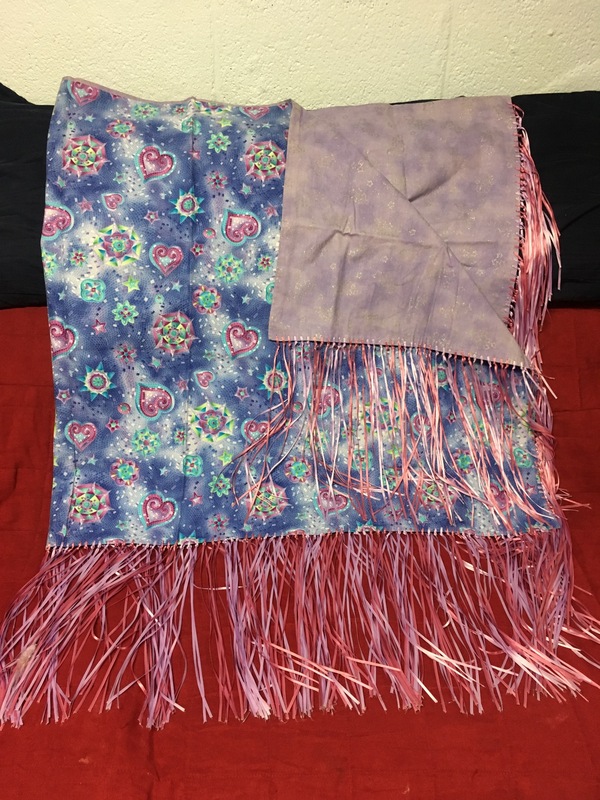 Our day will consist of learning about the Prayer Shawl through stories and teachings, along with actually making as many shawls as we can in a day. We invite you to help in making the shawls from fabrics we have prepared, as these shawls will be gifted for a memorial service giveaway. Your participation in making these shawls will be a special gift to a family. There will be demonstrations of making various types of shawls so that you can decide what type of shawl calls to you. You will also learn the amount of fabric and amount and kinds of fringe you can use for making a prayer shawl. 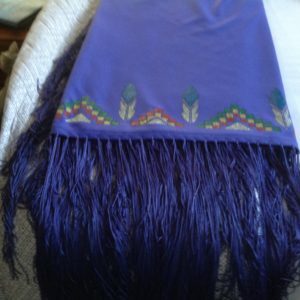 We’ll have a few types of fabrics and fringing materials for sale for making your own shawl. PaTi Coleman will be our guide for the day along with wisdom sharing from some other precious Elders. We invite you to come with a good heart and enjoy a special time sharing with women. We ask that you wear a skirt or dress, or use a sarong, as we will be in ceremony while making the shawls (this practice honors the sacredness of ourselves as women in the Circle of Life). We will end our day with a little ceremony to bless the shawls that we have made! Please RSVP via email or call or text Cheryl at 336 212-2625. Please note that you do not have to be present for the entire day should you need to leave early, but we hope you can stay and join in our ending ceremony. 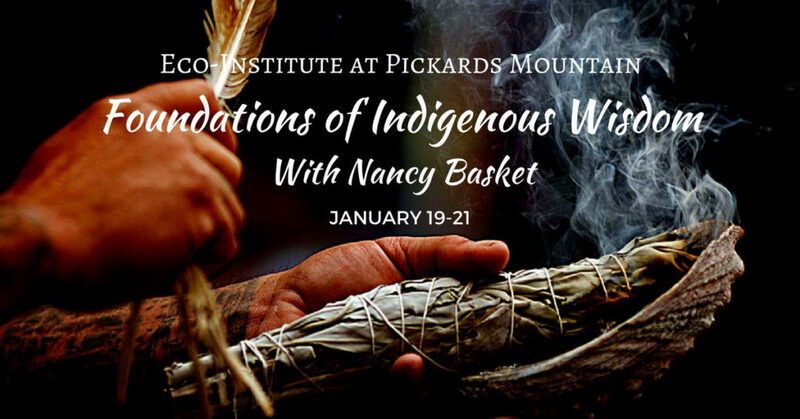 Watersong and Foundation for Earth’s Ancestral Voices is partnering with the Eco Institute at Piccard’s Mountain to cosponsor the exciting program, Foundations of Indigenous Wisdom, described below. For those of you who’ve been searching for information and protocols concerning Indigenous People, this workshop is for you! You will learn how to 1) honor age and life stage, 2) how to develop a healthy Elderhood and 3) how to rediscover elements of culture which are rare in the Western world. You will explore how to change the world by connecting on a deeper level with Nature, Indigenous wisdom and with one another. Nancy Basket is an ideal person to teach us these important values and have fun in the process. You can sign up for EITHER the entire weekend or a day of class during the weekend of January 19-21 (Saturday class is held at Watersong). Costs should NOT prohibit you from attending. Scholarships are available on the Eco Institute’s website which makes this event affordable to everyone. Come join us for an educational and fun time! 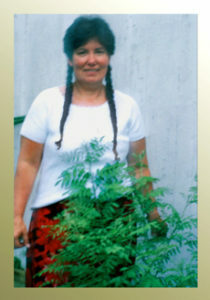 Please register on the Eco Institute’s website: http://eco-institute.org/foundations-of-indigenous-wisdom. Thank you to the Eco Institute for sharing this exciting opportunity with our community! We are blessed to have Nancy Basket as our story teller this month! Nancy Basket is Cherokee on her dad’s side and German on her mother’s. She came south 26 years ago to learn stories of respect to tell her children and pubic school students. 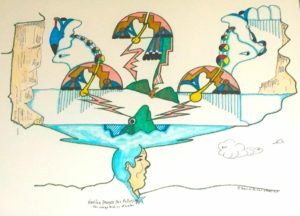 As a South Carolina artist in education, Cherokee elders found her and shared many more stories NOT in books. She will tell some stories and invite you to ask questions in order to hear the layers of information embedded inside the tale. Many academic disciplines are realizing Native American stories are more than MYTH! You can learn more about Nancy and her many talents at NANCYBASKET.COM. 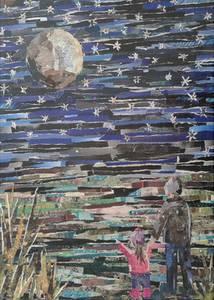 Nancy will have some of her artistic creations for sale. Saturday’s workshop will be an intimate group of participants wanting a deeper healing experience. This workshop is a continuation and deepening of the process already begun with the unique and beautiful sounds of Lenore’s flutes and voice. Ancient Indigenous traditions define healing as returning to balance, harmony and wholeness, the sacred oneness of everything. The sounds facilitate expanded states of awareness, a deepening sense of the sacred and healing of unresolved emotional issues. We will also experience more of our essence, our strengths and gifts. Our time together will include what is currently happening within us in our personal and social relationships. While this is a group experience, Lenore has the capacity to allow for a personal experience as well. It’s amazing how this process works! Dress comfortably and you may lie on the floor if there is room, or bring your own comfy seat. Lenore’s CDs will be for sale. Cost for this workshop is $65. If this presents a hardship, please speak with me. Since Lenore is away from her hometown, CASH is the preferred form of payment. 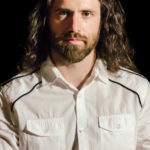 We invite you to experience an amazing Sacred Sound Session with Garth Robertson! (www.songofthesacred.com) I had a private Sound Session with Garth in the Chamber last week and want to share this amazing experience with our community! He is a very talented artist and we are bringing him here to offer you a much-needed retreat from the hectic world we often live in! We invite you to join Garth while we travel the Universe in Sound! 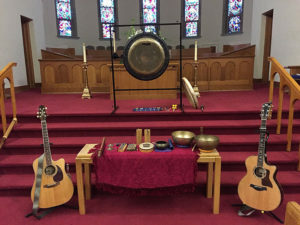 We will be guided into meditation with ancient sounds from around the globe including guitar, overtone singing, chimes, Tibetan Bowls, flute, gong, frame drum, tuning forks and didgeridoo.. Time flies during this experience! There will be chairs available for those who would prefer to sit but you may bring your own comfy chair. If you are called to receive the experience lying down on the concrete floor, please bring a yoga-size mat, blankets and pillows. Dress in comfortable layers and bring a Water Bottle. Water is also for sale in the Chamber. Donations are appropriate and appreciated for what you receive. We suggest a love offering of $20 or more or whatever you can afford. Garth will also have his CDs of healing music available. The proceeds which go to Watersong are used to support and maintain the Peace Chamber and grounds and to help our Elders and others in need. There are quartz crystals poured into the ceiling, floor and walls, so you are surrounded by the healing properties while within. The space itself is conducive to such healing that sometimes the sounds aren’t even necessary—a great meditation space! 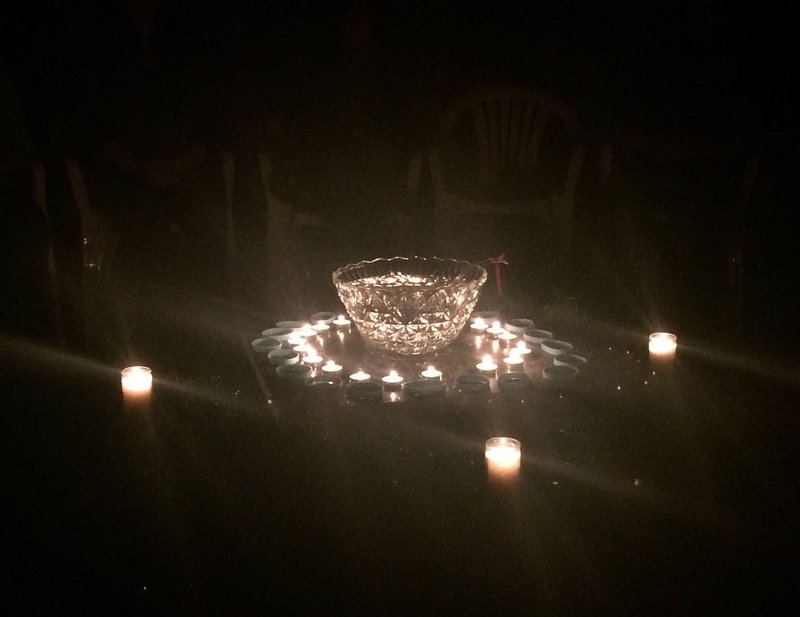 When used with Sacred Sound, the crystals are activated such that you are in a large crystal bowl! The results can be profound! Ceremonial Chambers have been used for thousands of years by many cultures to provide a unifying force to help bond man together in spirit, values and attitudes. The rituals and ceremonies varied, but the basic principles and goals of developing inner awareness and understanding of the Universe were similar. Joseph Rael, Beautiful Painted Arrow, is the visionary father of these sound/peace chambers which are scattered all around the World. Now more than ever we need to come together to pray for peace! Peace for our Nation and our World. Please join us on Wednesday, December 21, from 6pm – 9pm, as we join with our sister chambers around the world in creating 24-hour continuous “sounds for peace”. This will be a true celebration of welcoming back the Light and praying for and honoring Water. Special music is welcome! RSVP’s not required but appreciated.! Everyone has loving and wise ancestors, and by reaching out for their support we access tremendous vitality for personal and family healing. In addition to supporting repairs with living family, our ancestors encourage healthy self-esteem and help us to clarify our destiny, relationships, work in the world and in our daily lives. After the morning teaching until around 2pm, we’ll share in a different ancestor-focused ceremony. Folks are welcome for just the morning or for both morning teaching and afternoon honoring ceremony. Please contact Daniel Foor to register for the Sunday teaching/honoring! For more info on Daniel’s approach to the ancestors see: www.ancestralmedicine.org/ancestors. Please join us in our prayers for the Water, and particularly the Water Protectors at Standing Rock, ND, on Monday night. We have Gabriel Kelley, friend and musical artist, who will be singing a few of the special songs that he wrote on the Land here in the Winter of 2012. These songs remind us to WAKE UP, remember who we are and NOT TO LIVE IN FEAR! This performance could not come at a more meaningful time, especially to help inspire US and the Water Protectors at Standing Rock. Not all of us can be present at Standing Rock, but we can pray, call the White House and offer what financial assistance that we can. Thank you for all that you do to support the work of Watersong and to help the People at Standing Rock! We are living each day by Heart, praying that something good will come from all of us joining together to help make our World a better and healthier place to live! We hope your heart will call you to right action. Come together with other women and learn ways to deepen your connection to the Sacred Womb, the divine feminine place within which holds the seeds and fertile potential for you to birth a more creative and empowered life, one that is aligned with your Soul’s truest calling. These are words from Mother Mary, as given to Pat Cockrell years ago as a young mother looking for spiritual direction. 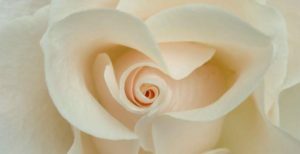 In this workshop, Pat will share profound guidance and information received from Mother Mary, on the role of women in these times of great change and shifts on our planet; to bring forth healing and balance as we more fully embody the Divine Feminine. Combined with her training and knowledge, gained from her work with the ancient feminine wisdom from the spiritual traditions of Peru, Pat brings together aspects of both Spirit and Nature in better understanding the sacred creative potential we carry as women, and as carriers of the Light within our Luminous Wombs. It is through spiritual womb that we return to the Garden. Workshop Fee: $250.00 – Register now to reserve your spot! Pat has traveled and studied extensively in Peru, where she has been initiated by the native Q’ero paqos and shamans, and has journeyed with them to the ancient sacred sites throughout Peru participating in healing ceremonies and rituals. 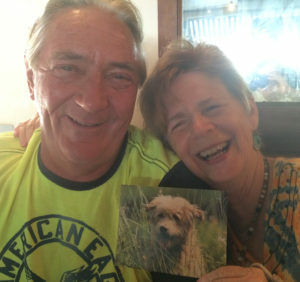 Pat received her training in Shamanic Energy Medicine from Dr. Alberto Villoldo’s Healing The Light Body School, of the Four Winds Society and has completed their Masters of Healing program. We are so excited to have LENORE, psychologist and sound healer, return to Watersong! In addition to playing ancient flute sounds and using her voice, Lenore is also a researcher of ancient sacred music and healing. For almost 25 years, Lenore has been using her “gifts of sounds” to facilitate healing of trauma (emotions and what is stored in the body), as well as expanding states of consciousness and deepening our spiritual connection! Her music is used by meditators, healers, health care providers as well as in pilot program for the treatment of trauma by the military! I have experienced several sessions with Lenore and thus highly recommend her! She truly does this work from her HEART with Spirit’s guidance! Come and experience Lenore’s unique sounds inside the “huge crystal bowl: the Peace Chamber”. While this is a group experience, Lenore has the capacity to allow a personal experience as well. Lenore is gifting the People by offering attendance on Friday for a suggested donation of $25 or more (or bring what you can). Dress comfortably, bring water, and you may lie on the floor if there is room, or bring your own comfy seat. Private sessions can be scheduled for Saturday, the 9th, and For Private Sessions, you can sign up NOW!! Please RSVP to reserve your space. Since Lenore is away from her hometown, CASH is the preferred form of payment. Should someone need to use PayPal on our website in order to attend, please speak with me about that first, or call 336 212-2625. If you feel called to this healing and fees are prohibitive, please speak with me! Lenore wants all who are called to this healing to be able to receive it! We hope you’ll join us for this amazing healing opportunity on Friday!! Contact Cheryl via periwinkleton@bellsouth.net or phone 336 212-2625 to RSVP for Friday event and/or private sessions. 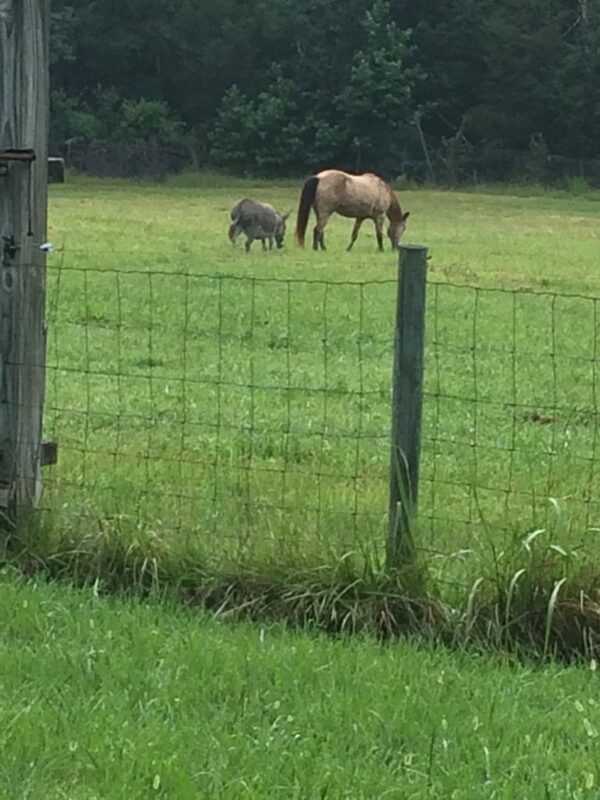 Also, I am happy to speak about my healing experience with Lenore. You DON’T want to miss this unique experience! Please share the news about LENORE with your friends!